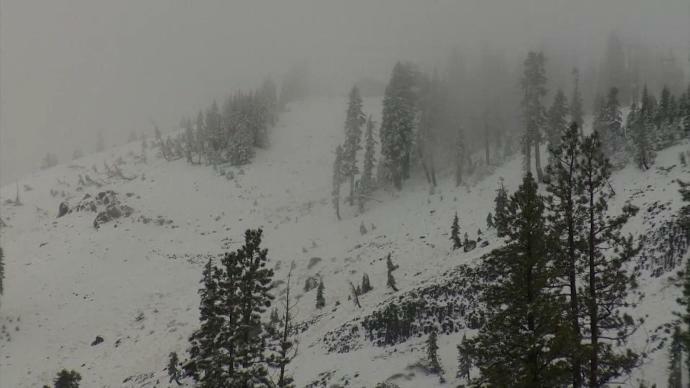 The National Weather Service said Monday that the rainy season in the northern Sierra Nevada is off to its wettest start in 30 years. Mountain conditions are critically important to monitoring the drought because a major share of the state’s water supply is stored for months as snow. However, the strong start doesn’t guarantee an end to the drought, or even meaningful relief.